BRIO Toys just turned 130, yet they feel more vital than ever. And that's a good thing when working with toys. Because just as play develops children, play has developed us as a company. Giving us decades of knowledge that goes into every product we make. 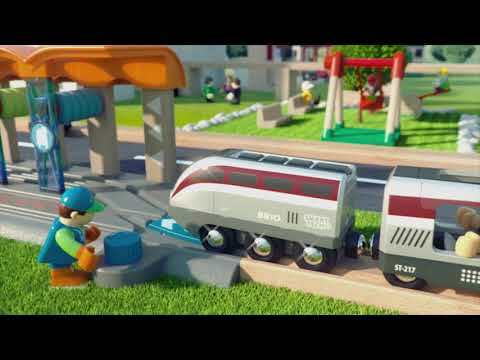 BRIO wants to give everyone a happy childhood, but they want to give everyone a bright-looking future too. So from 2014, all of BRIOs wooden toys will be made from traceable wood coming from responsibly managed forests.